There are certain things about the evicted Big Brother Naija, Bambam that you may not know. These are some of those things. 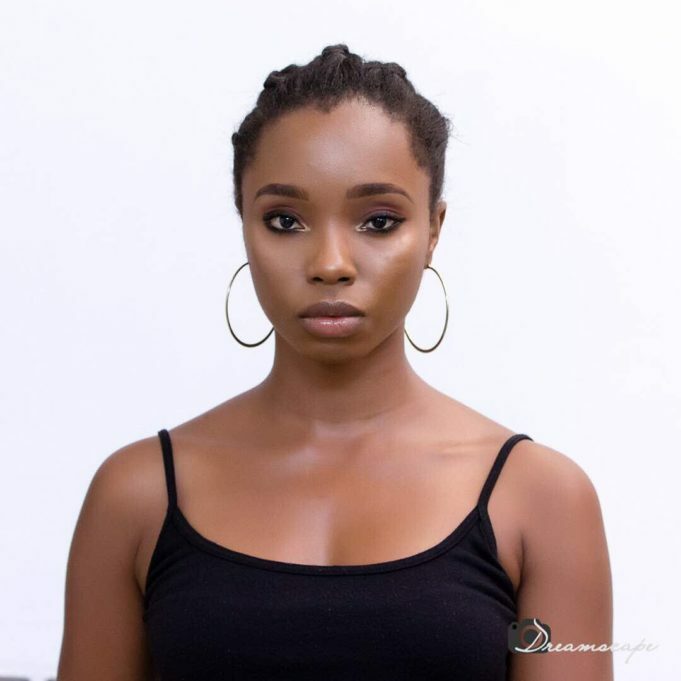 Bambam was one of the 10 female housemates that made it to the 2018 season of the Big Brother Naija reality television show. Bambam’s eviction came as a shock to her supporters and viewers of the show in general, being that she was sent packing after the Saturday night party. She was the first housemate to have been evicted on Saturday. At the early stage, Bambam told other housemates she joined the show without the knowledge of her family. Bambam and her romantic partner, Teddy A, arrived Nigeria yesterday. 1. Bambam was born in 1990 in Ogun State. 2. Her real name is Oluwabamike olawunmi. 3. Her parents are divorced and she attended film school as a means of overcoming her parents’separation..
4. She is a very committed church worker at Revival House of Glory International Church. 6. Bambam is an MTN Project Fame season 8 semi-finalist. 7. She plays Toby in BBC radio drama. 8. Bambam is a graduate of Microbiology from Bells University of Technology, Ota, Ogun State. 9. Before entering the Big Brother Naija show, Bambam worked as a marketing management staff at Hausba Experience.